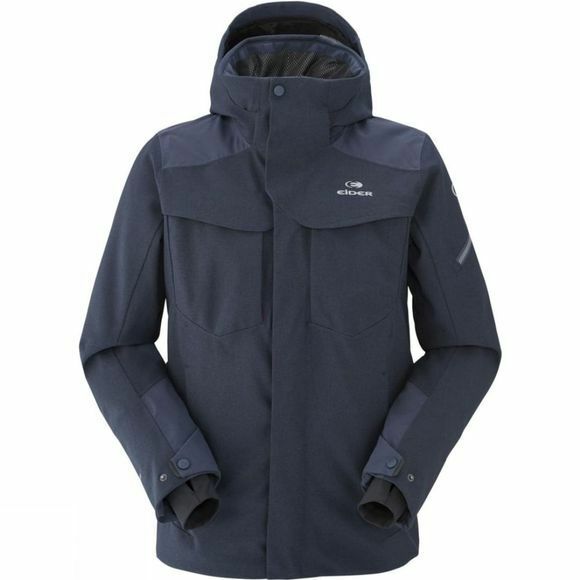 For those who prefer a one-style-fits-all approach to outerwear, the Cole Valley is the ultimate in mountain to town versatility, with a full set of ski features and an urban friendly design. Its Defender® Weave fabric has a unique texture, while providing stretch, waterproofness, and breathability, while the multitude of pockets keep all your extras secure. Sophisticated in design and feature-rich, the Cole Valley truly rethinks what a ski jacket should look like.